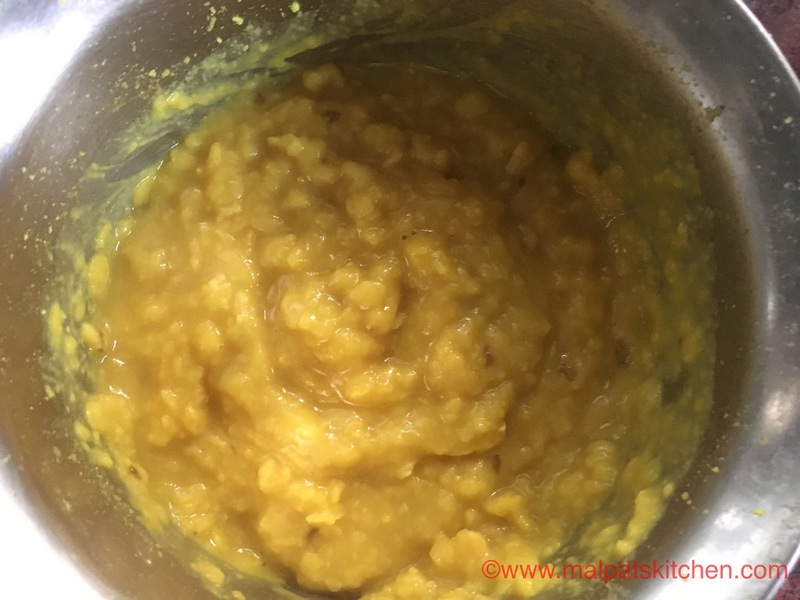 The soaked tur dhal pressure cooked. 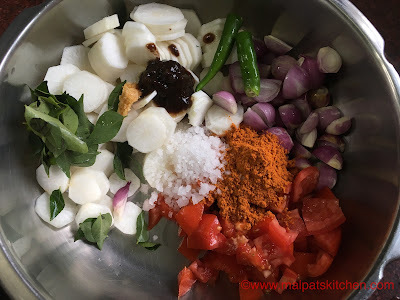 Season the above mentioned ingredients, and pour on top, close the lid and cook for 3 whistles on high flames. 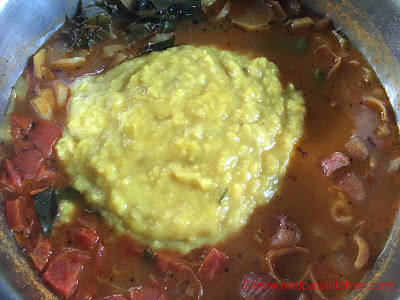 Add the cooked dhal, which is by now ready, pressure released, and mix well and simmer for 2-3 minutes. 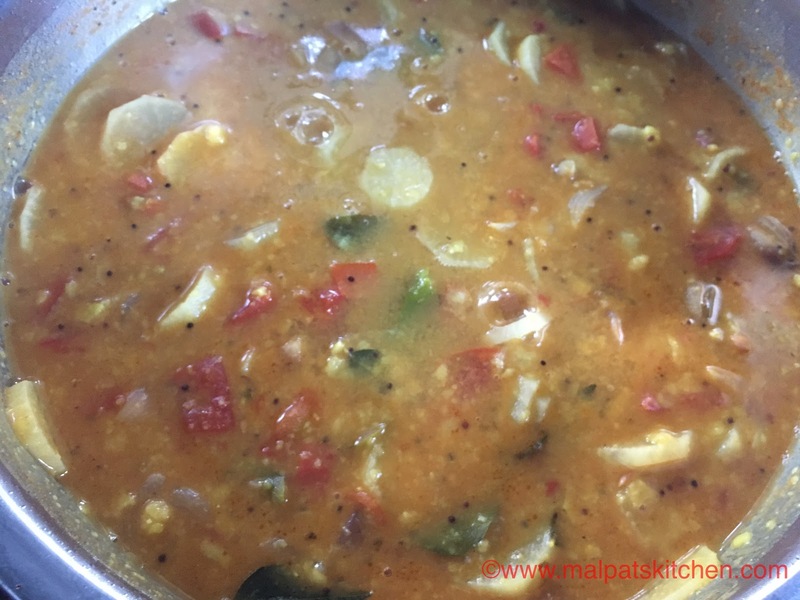 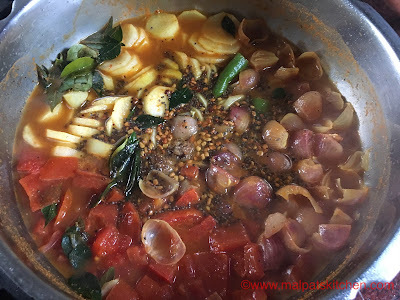 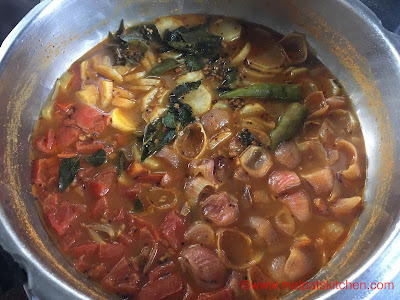 If you want to make arachuvitta sambar, then the ground paste must be added at this point, simmered for 2-3 minutes, before adding the cooked dhal. The end product...see how easy it is!!! 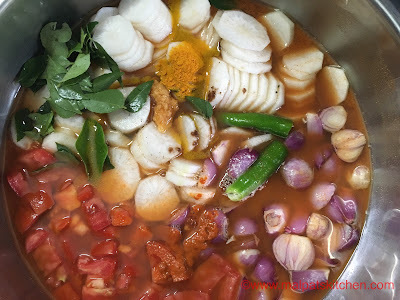 The LEDs are made in the USA and produce not only high-quality plant growth but also high yields. With dimensions of 16 x 8.5 x 2.5 inches, there’s a cannabis coverage of 3×2 feet.